The Y.A. 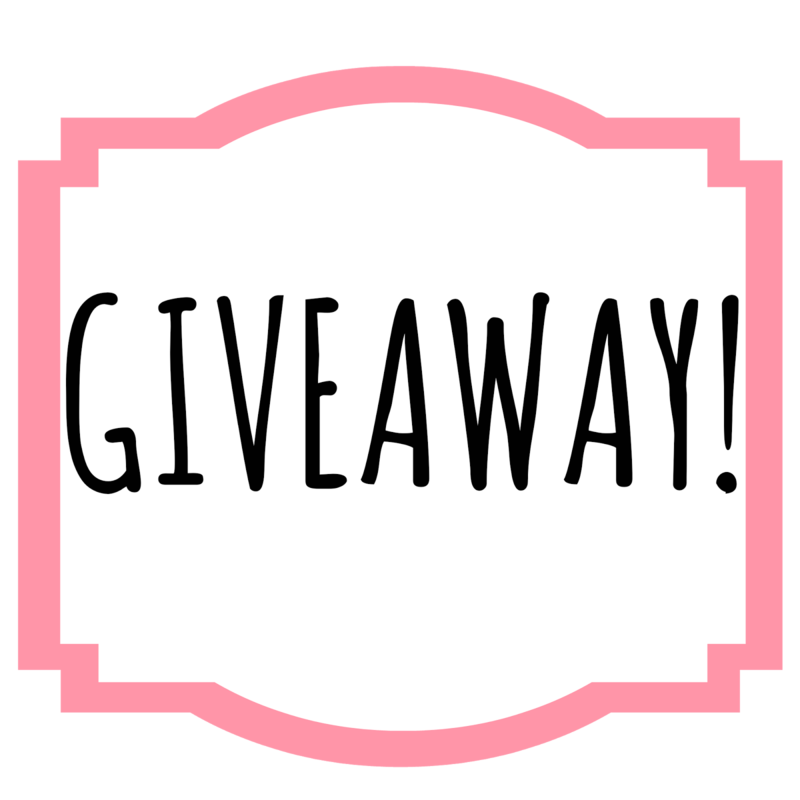 Bookworm Blogger: GIVEAWAY TIME! 2 Winners will each be able to choose ONE book from the Book Depository that's $25.00 or less. Thank you for sharing this amazing giveaway with us. You're awesome too! 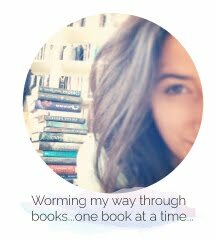 I have to say, you are probably one of my favorite booktubers. Thank you for the giveaway.